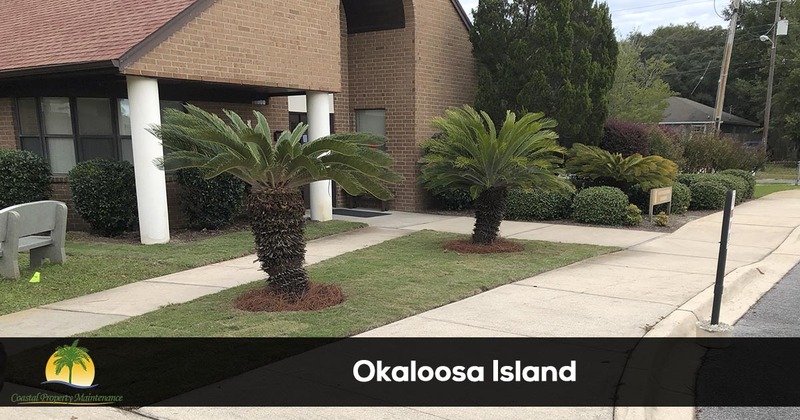 Coastal Property Maintenance is proud to serve the community of Okaloosa Island with professional lawn care and landscaping services. For more information about the services we offer or to request a free quote call 850-217-4285 and one of our friendly customer service representative will be happy to help you. Coastal Property Maintenance has been providing Okaloosa Island with lawn care and landscaping services since 2005. We offer a variety of services for home and business owners in the area and provide a 100% satisfaction guarantee on all of the services we provide, so there is no risk in trying our services. Nothing is more important to us than your complete satisfaction. As a Okaloosa Island resident there are a lot of thing you can do outside that are more enjoyable than taking care of your lawn. Our team of lawn care and landscaping technicians can give you your evenings and weekends back to enjoy the beach along the Emerald Coast. 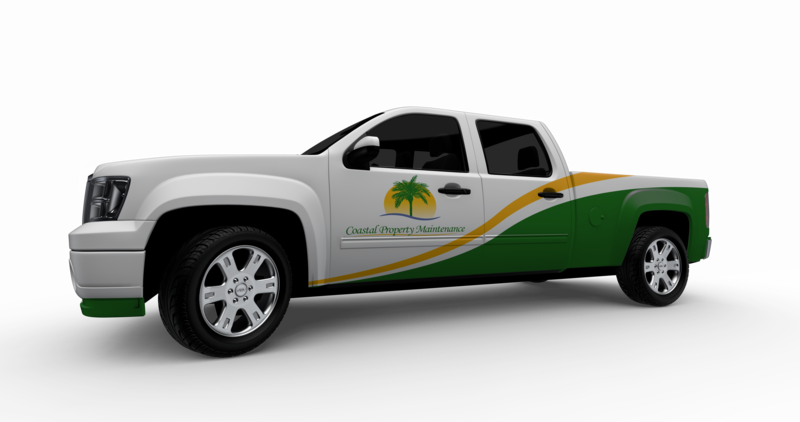 Here at Coastal Property Maintenance we are licensed professionals that have the knowledge, experience and tools necessary to take care of all of your lawn care and landscaping needs. Coastal Property Maintenance is the industry leader for lawn care and landscaping services in Okaloosa Island. We offer a 100% satisfaction guarantee on all of the services we provide, so there is no risk for you to give us a try. Give us a call today at 850-217-4285 for the fastest service.